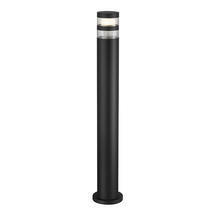 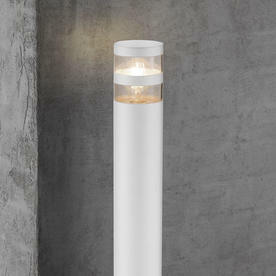 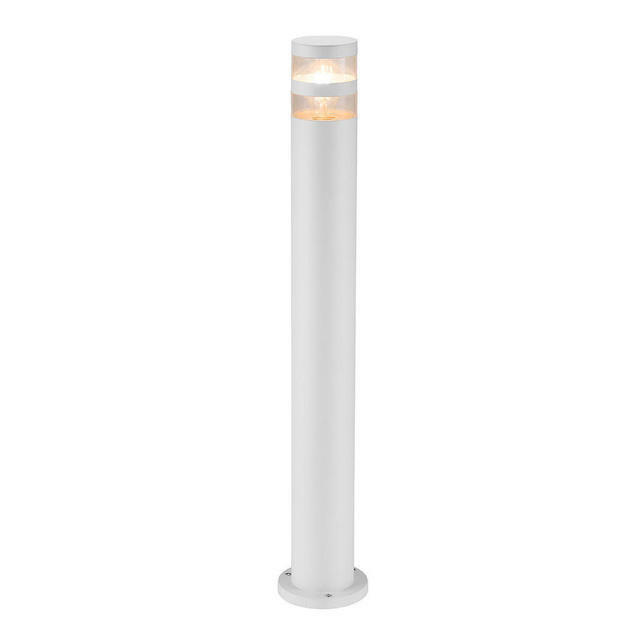 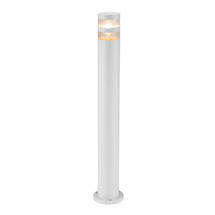 This bollard light is designed to make a statement in outdoor spaces. 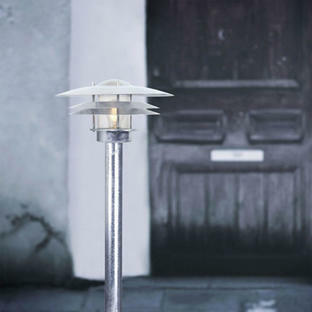 Birk by Nordlux offers a stylish outdoor bollard light, choose from black or white powder coated aluminium. 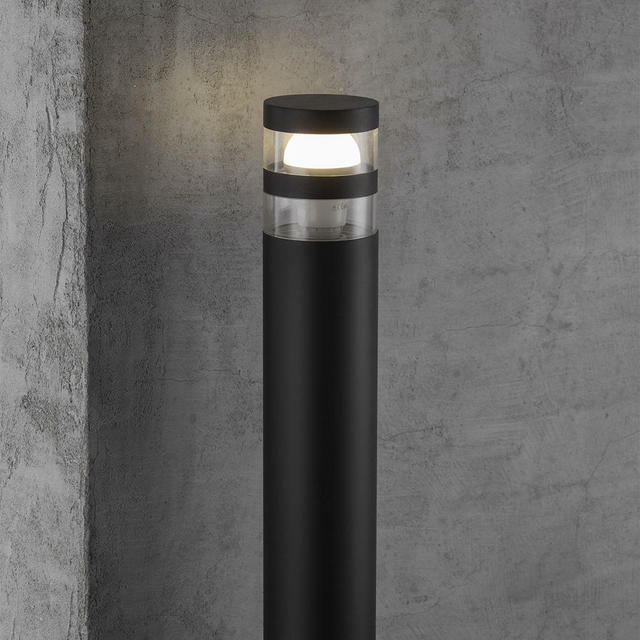 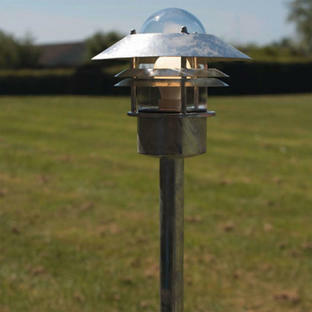 Each light is designed to illuminate patios, gardens and driveways, helping to make a statement in outdoor spaces. 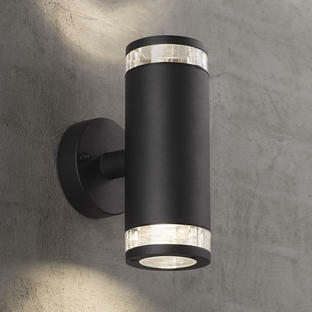 Birk Wall lights are available in this collection, see here.